Mascara is a makeup staple, but did you ever think of the day when there would be an entire lash tool kit, beyond a lash curler or makeup brush? 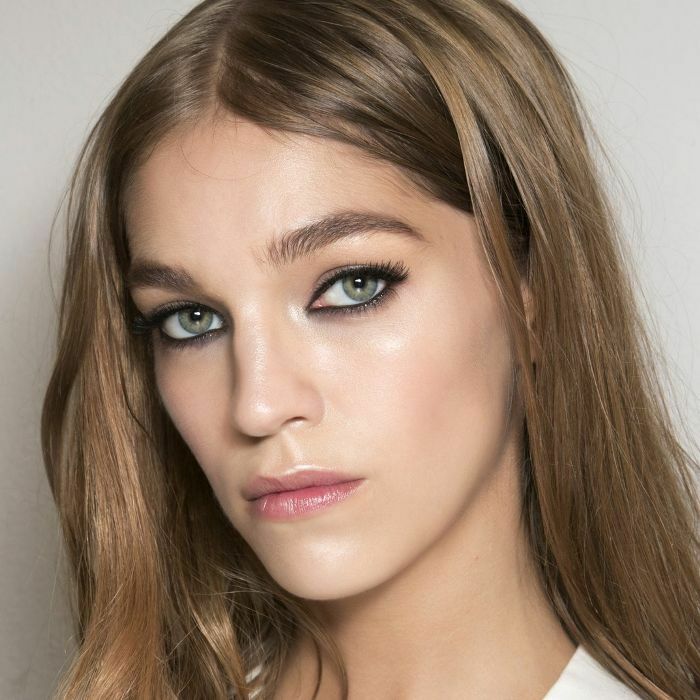 The time is now, and the brand behind some highly praised strobing powders is about to revolutionize mascara with its latest innovation. The instrument retails for $78 and is sold separately from the clear, lightweight primer and inky black mascara, but the trifecta is a can’t-miss. “If you want extra lift or a dramatic look, primer is essential. 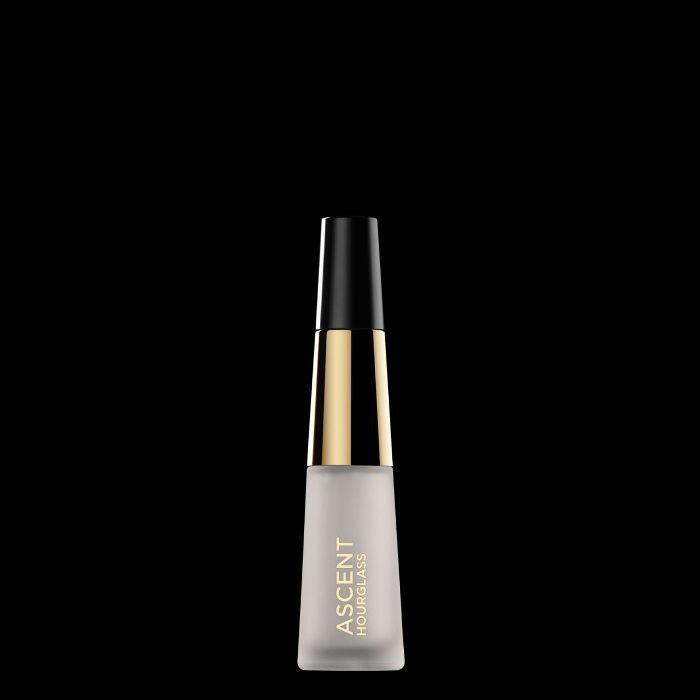 It secures the curl of your lashes and amplifies mascara,” says Janes. 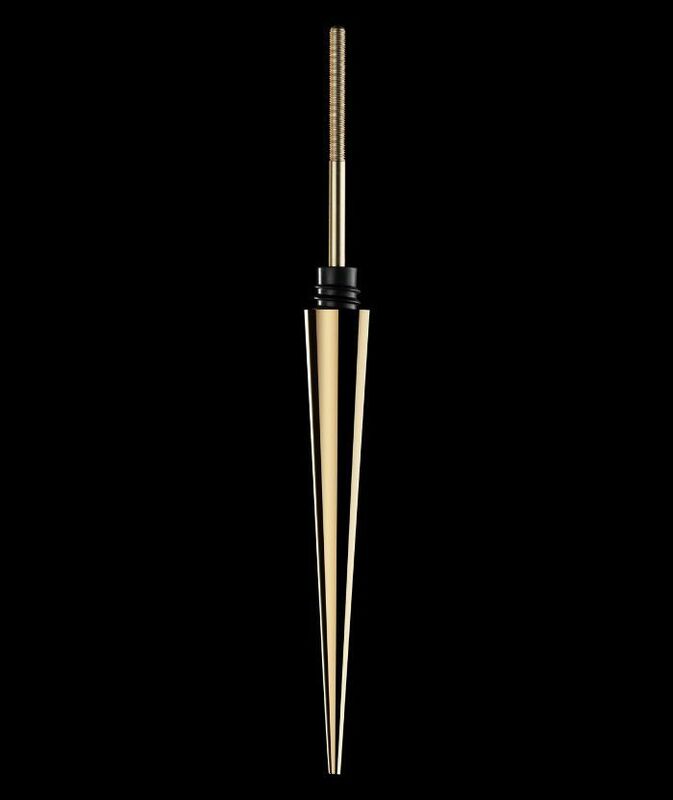 The instrument is ideal for makeup artists and lash enthusiasts alike since the easy-to-clean tool will last for years, as Janes points out. We couldn’t help but want to try this unique mascara set, so Byrdie news editor Victoria Hoff put it to the test and pretty much agrees that Hourglass has a game changer on its hands. “It’s amazing,” Hoff says. 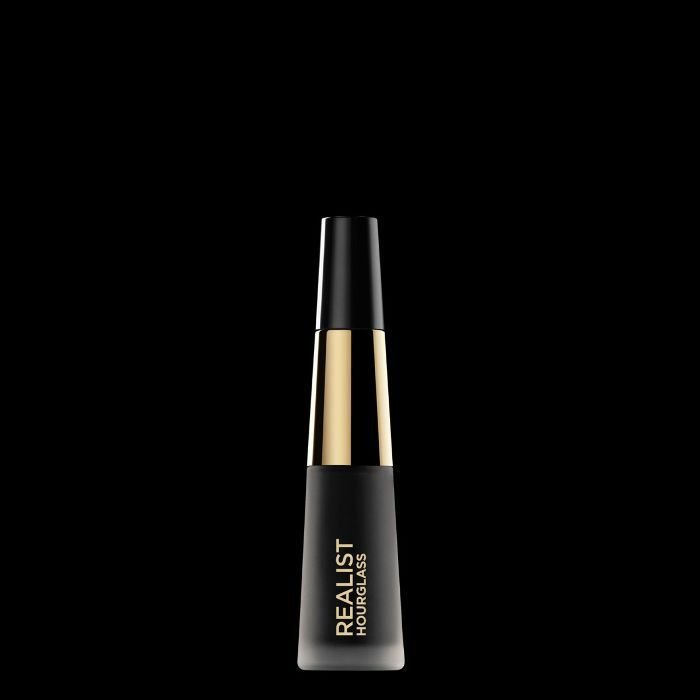 “I am very picky about mascara and hate an overly voluminous look (and despise clumps)—I literally only ever use one mascara because it’s the only one I’ve ever actually liked. But regardless, I was intrigued from the moment I opened up the jewelry-like box to reveal this very luxe-looking, mysterious gold instrument. It looked so foreign to me; I actually forgot what the tool was for a moment! Its shape looks like the grooves of a screw, and then you dip that either in the primer or mascara. It looks like we’ll be tucking away our false lashes and lash curler for a moment while we take in this stunning collection. Keep scrolling to shop the Hourglass Curator innovations. Will you be buying this unique new mascara kit? Tell us in the comments, and be sure to check out Byrdie’s Snapchat (@ByrdieBeauty) this Monday, August 15, for a full review.